Opening Reception Third Friday, November 15, 6-9 p.m. 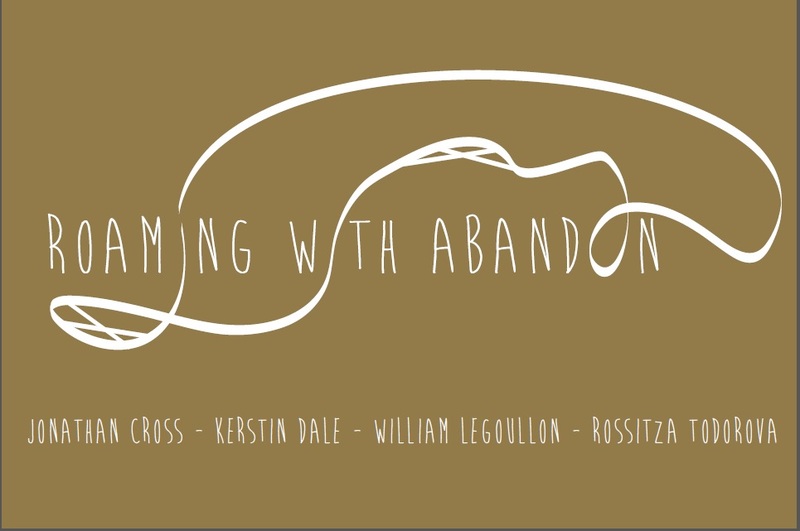 Closing reception First Friday, December 6, 6-10 p.m.
Roaming with Abandon explores the interaction between the individual and the environment by bringing together four artists who record compelling and often unexpected responses through the use of imagery, materials, and process. The intersection of art and environment becomes visible as artist Jonathan Cross transforms clay into powerful pieces suggestive of geological formations and urban architecture. Kerstin Dale’s sensitive wood sculptures evoke the sweeping horizons, geologic layers and bending rivers of her home in the Desert Southwest. In the penetrating photographs of William LeGoullon, the environment is seen as a co-sculptor as he examines the continuing conflict created by the transformation of the desert landscape by both nature and man. An urban narrative comes from Rossitza Todorova as she addresses the experience of travel between physical locations, man-made structures, and looping paths in her environmentally influenced multimedia works. The incorporation of works with a wide range of interpretive techniques and materials in Roaming with Abandon results in an exhibition of remarkable artistry. Halt Gallery was developed by Julia Bruck and Becky Nahom as a new alternative to a conventional art gallery to provide site-specific art exhibitions with unexpected experiences for both artist and viewer. The pair met at Arizona State University and immediately discovered their shared passion for curating and made plans for a gallery partnership upon graduation. When a search for a traditional brick and mortar space felt too confined, they created a business model to develop exhibitions specific to the sites of traditional and alternative spaces.